Come for a delicious meal at The Vintage this weekend, or order a meal to take-away for lunch or an evening meal. 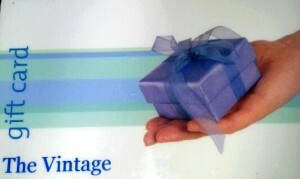 We also sell gift vouchers if you want to treat family and friends. 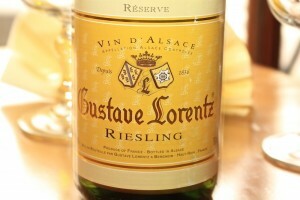 The 2009 Gustave Lorentz Riesling Reserve has a fragrant nose of sweet apple blossoms and a touch of cinnamon stick shavings to add a slight hint of spice. 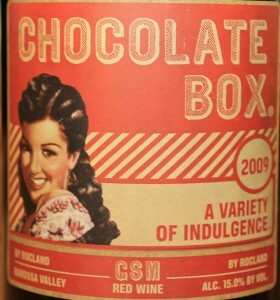 The palate starts dry and clean with light tropical, floral, and mineral tones on the finish.